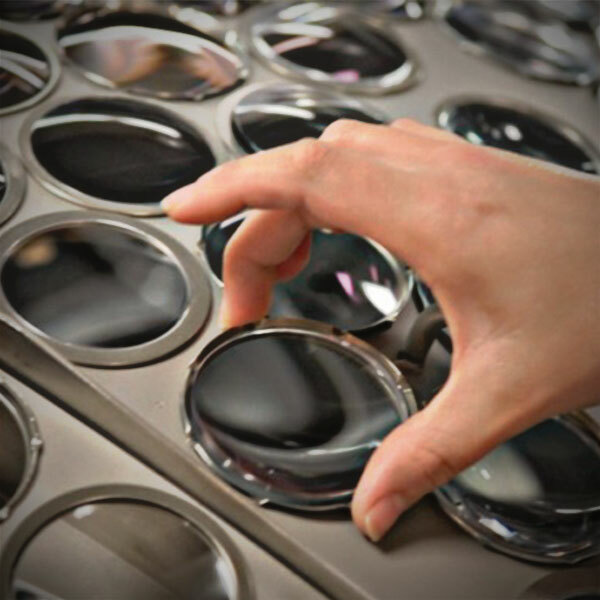 BBGR is one of Europe's leading lens manufacturers. 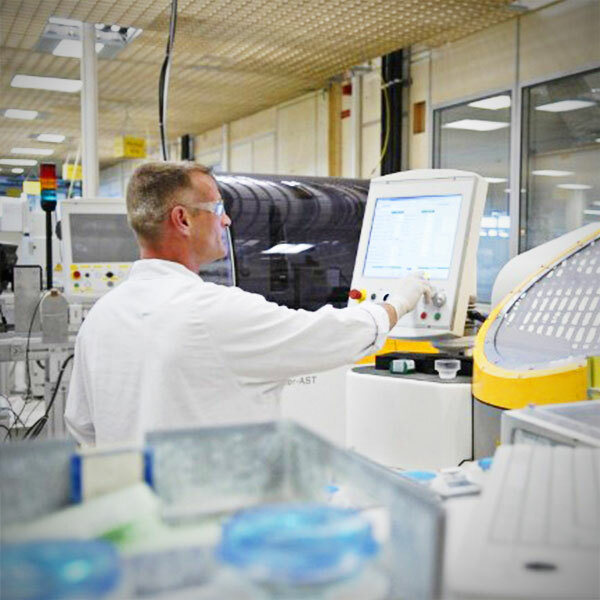 Our vision is simple: to design and deliver lenses and coatings that improve the lives of the people that wear them. 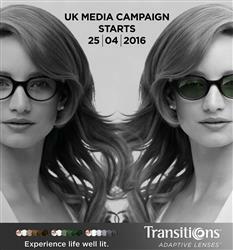 We work in partnership with independent opticians to make that vision a reality. We don't just provide lenses. 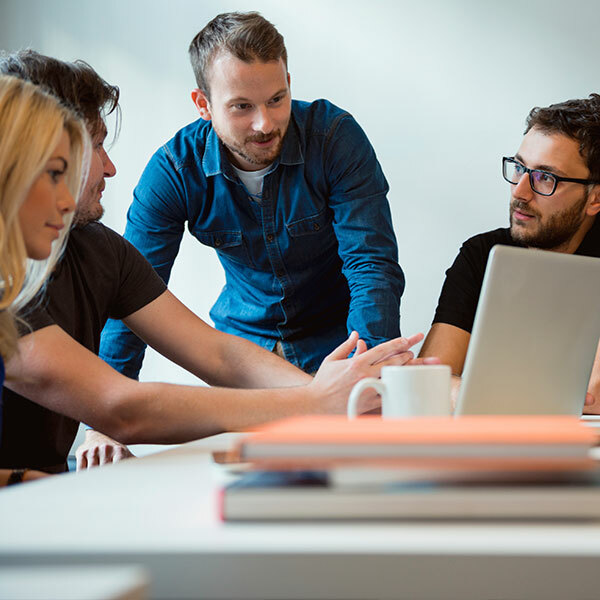 Find out more about what we have to offer here. Our exceptionally strong product range is the result of world leading innovation and development.